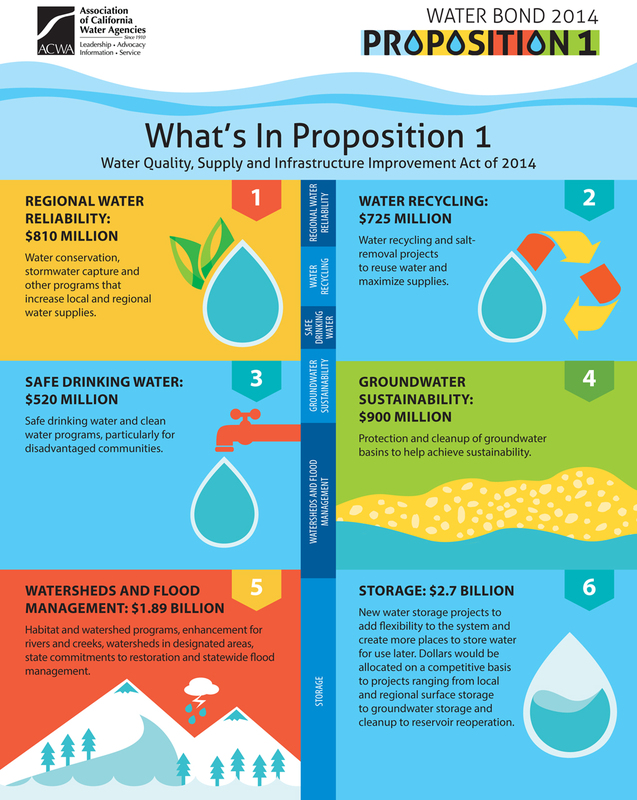 When California voters cast their votes on November 4, 2014 they will decide the fate of a $7.5 billion water bond proposal – Proposition 1 – which would authorize $7.12 billion in new general obligation bonds and reallocate $425 million in previously unissued bonds for water supply infrastructure projects. If you live in California you know that the state is in the midst of its third straight year of drought. And it’s no ordinary drought. According to some, it’s the severest drought on record, with nearly the entire state experiencing “severe” to “exceptional” drought conditions. 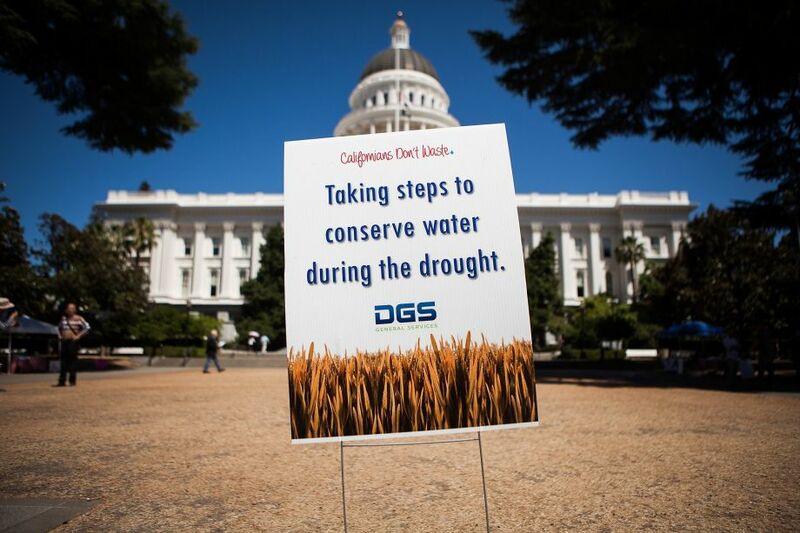 The California Water Resources Board has implemented emergency water conservation regulations including hefty fines for those who don’t comply and even Governor Brown has allowed the grounds of the State Capitol to go brown to underscore the severity of the situation. It’s against this backdrop that Proposition 1, also known as the Water Quality, Supply and Infrastructure Improvement Act of 2014, was approved by the California State Legislature for voter approval. The last water bond approved by California voters was Proposition 84, a $5.4 billion water bond proposal, passed in 2006. $810 million for expenditures on, and competitive grants and loans to, integrated regional water management plan projects. $725 million for water recycling and advanced water treatment technology projects. $520 million to improve water quality for “beneficial use,” for reducing and preventing drinking water contaminants, disadvantaged communities, and the State Water Pollution Control Revolving Fund Small Community Grant Fund. $900 million for competitive grants and loans for projects to prevent or clean up the contamination of groundwater that serves as a source of drinking water. $1.495 billion for competitive grants for multi-benefit ecosystem and watershed protection and restoration projects. $2.7 billion for water storage projects, dams and reservoirs. $395 million for statewide flood management projects and activities. As you might expect with a multi-billion dollar state bond, the supporters of the bond are a diverse group who would benefit politically and/or economically, and include agricultural groups such as the California Farm Bureau Federation, cities and counties including the League of California Cities and California State Association of Counties, conservation groups such as The Nature Conservancy, and construction groups including the State Building and Construction Trades Council of California. Proponents of Proposition 1, including Governor Brown, have, of course, pointed to the state’s severe drought as the primary reason why Proposition 1 should be passed. They also argue that Proposition 1 will safeguard California’s existing water supplies, contribute to the growth of California’s economy, and protect the environment. 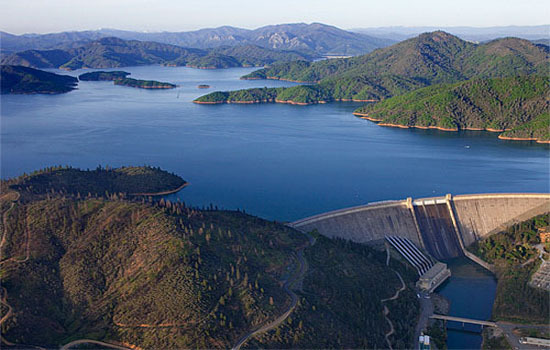 Opponents of Proposition 1 point out that it does nothing to provide drought relief in the near term and that it is misdirected, in that it focuses on surface water storage such as dams, when the most productive dam sites have already been developed and that no amount of water storage will produced more rain or snow. Voter polls from this past week indicate that 56% percent of voters would vote in favor of Proposition 1, 32% would vote no, and 12% are unsure. I’m not a betting man, but it sounds like good odds for approval to me. Another interesting article; voting is one of the most important legal rights Americans possess, and it seems as though the California elections are dealing with a major issue. Good luck with the fall elections! Thanks Mark. Best to you!